When the warm weather hits, if you enjoy your outdoor sports, then you need to think about proper eye protection. 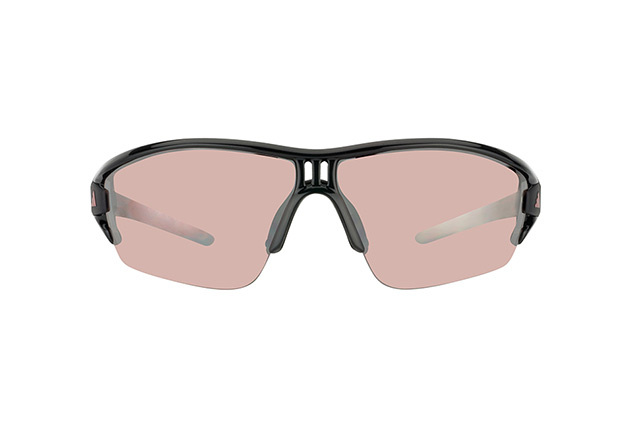 The Evil Eye A sports sunglasses from Mister Spex are the ideal sporting companion, giving full UV protection and allowing better vision in bright conditions. 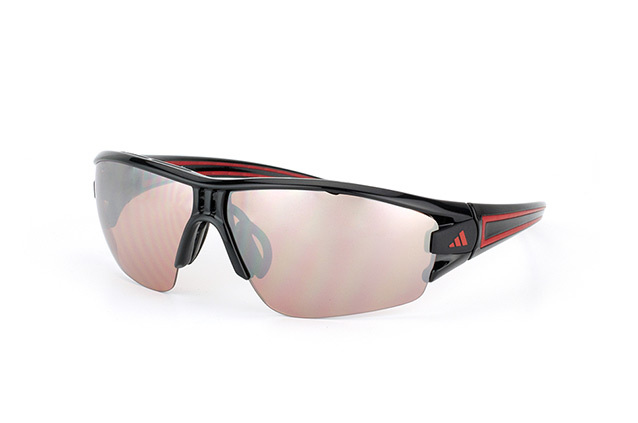 These are a high-performance set of sunglasses ideal for sports people and drivers. 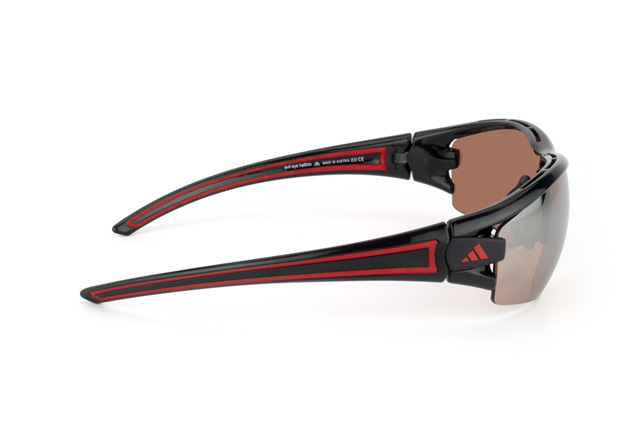 The Evil Eye A sunglasses come with a fierce sport-like design that looks great. Slim lens design along with the comfortable snap-lock arms mean a perfect fit. Their design makes them perfect for active people, but still superb for everyday use. Mister Spex is an online retailer of high-quality eyewear. The online ordering process is simple, convenient and fast. Any orders placed before 2pm will be despatched the same day with our traceable DHL courier. Products come with a no-hassle 30 returns policy, so you can buy with confidence.